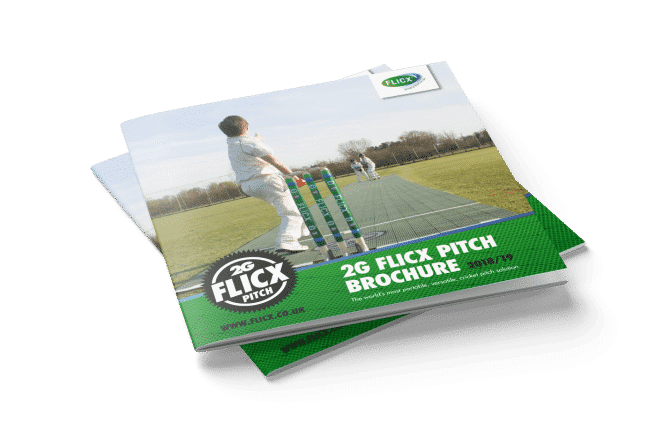 The 2G Flicx Eagle eye pitch at 20.12 x 1.8 metres is part of our coaching range and a great product for beginners. 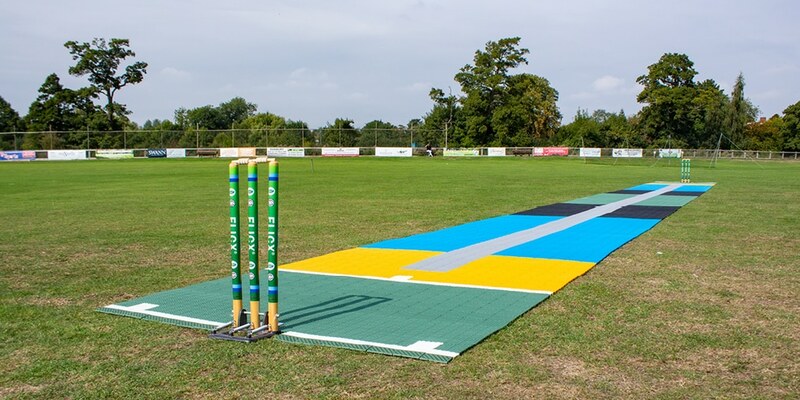 The design imitates the hawk eye referral system in top international cricket as different coloured tiles illustrate full length, good length and short length areas to aid training, muscle memory and add an element of fun. 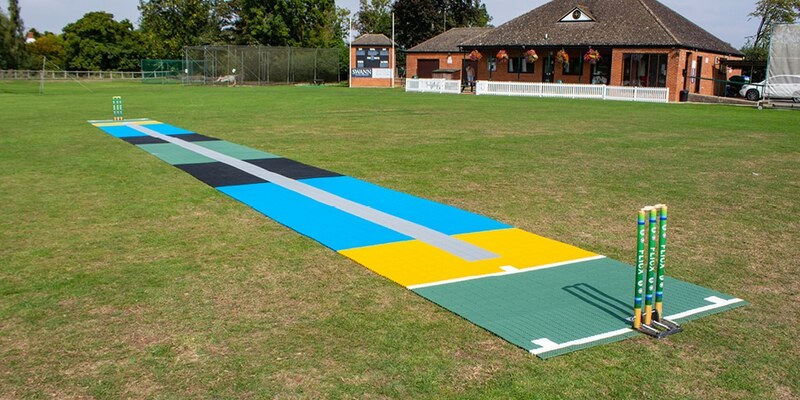 For batters the Eagle Eye Pitch also enhances decision making in stroke play and can be made to order in the colours of your choice.